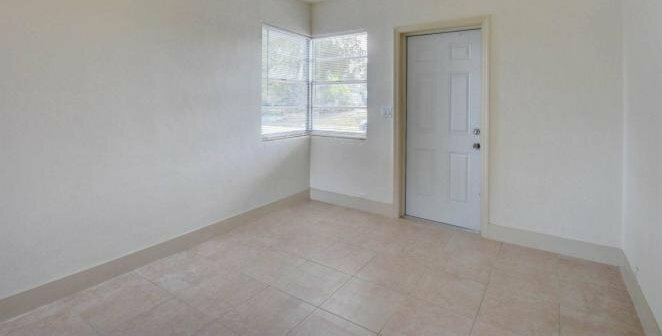 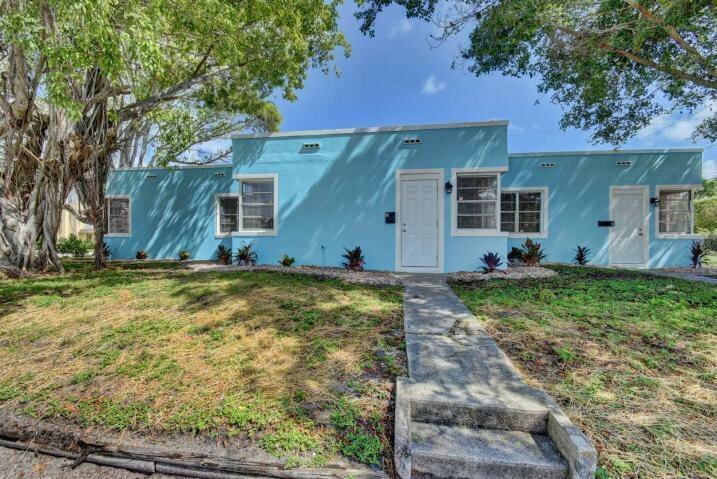 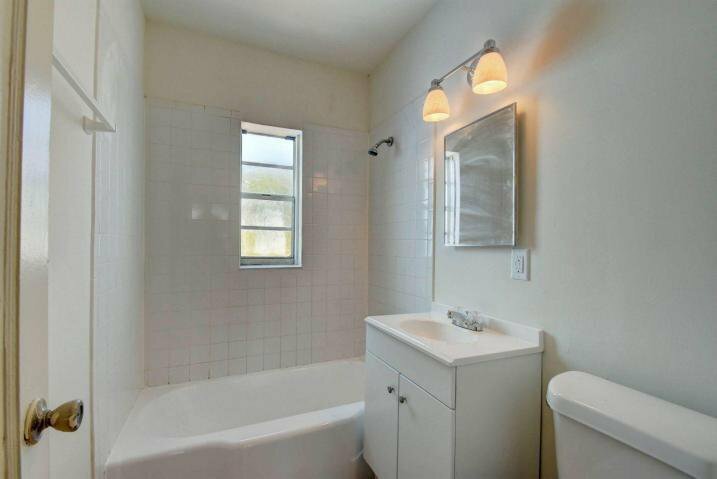 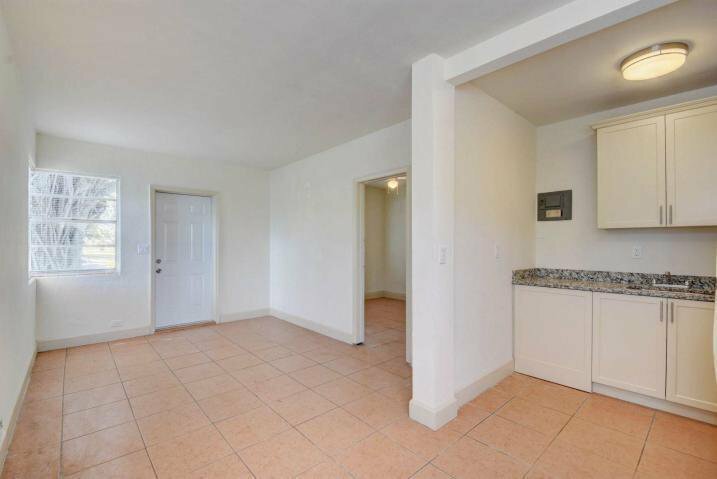 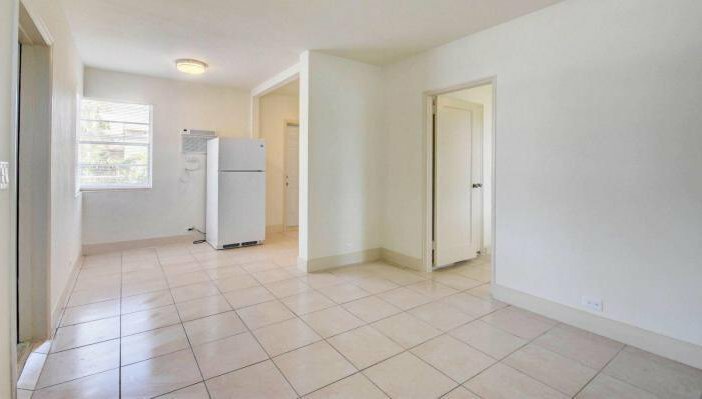 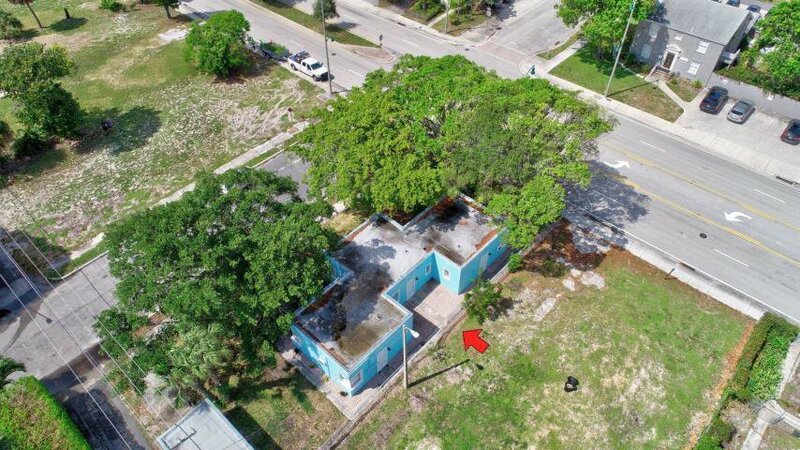 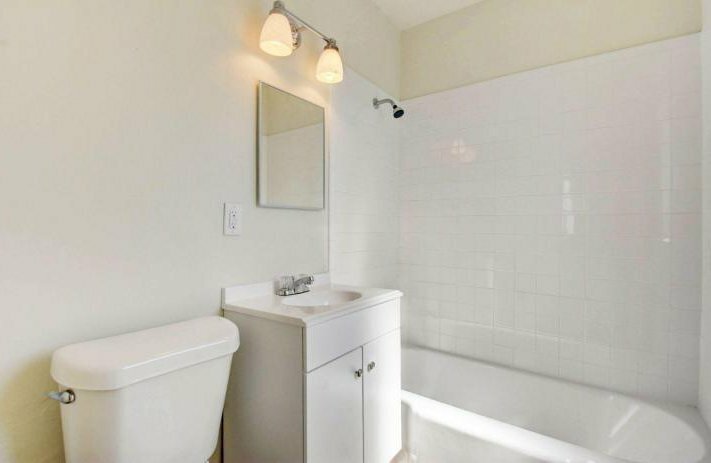 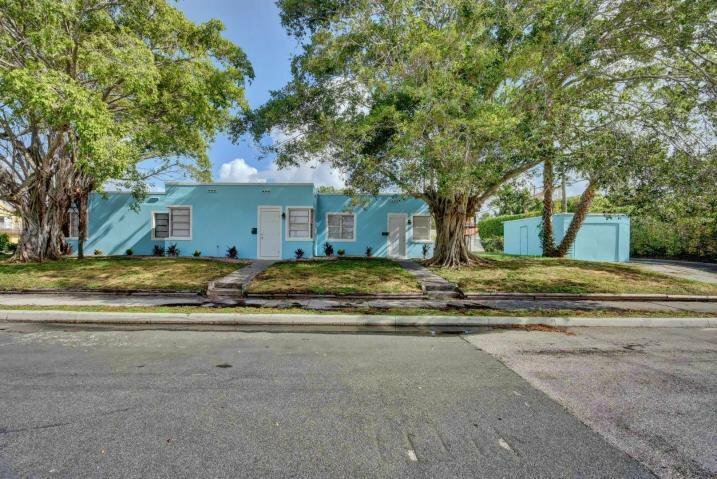 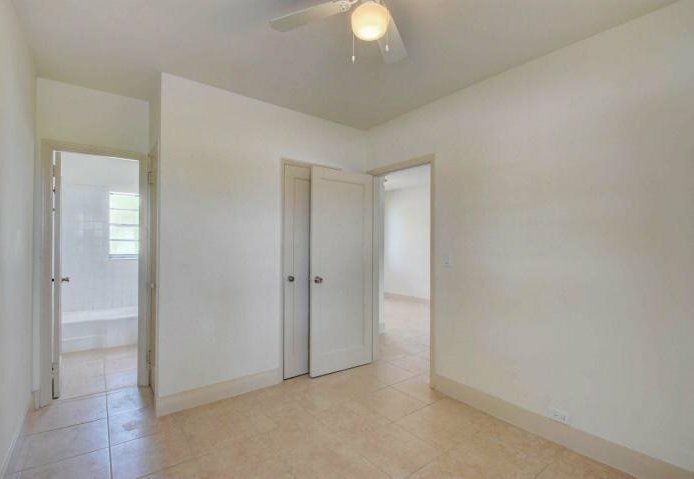 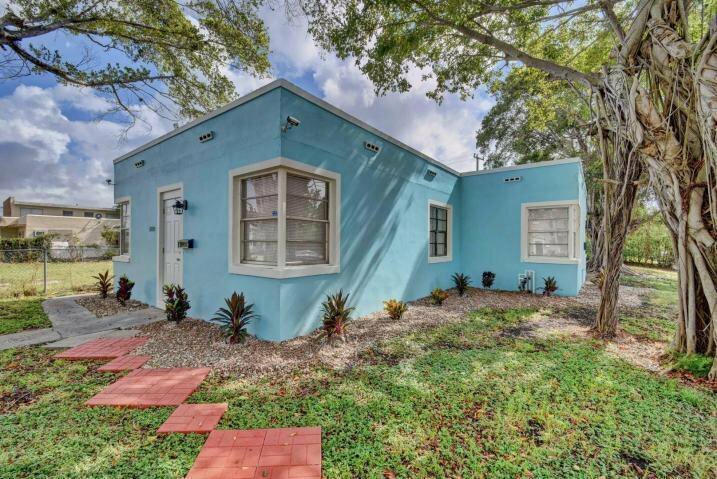 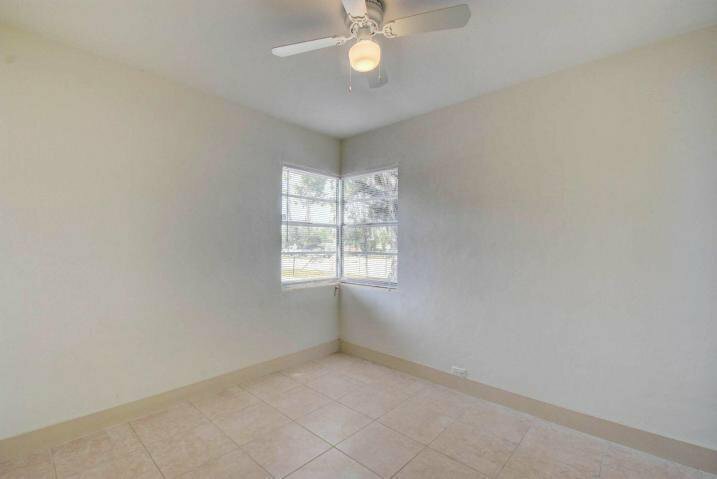 These three fully renovated gems in the heart of Old Northwood have more charm than you can shake a stick at and are ideally located... just 5 minute drive, 10 minute bike or 12 minute bus (1 block away) from downtown WPB (Clematis). 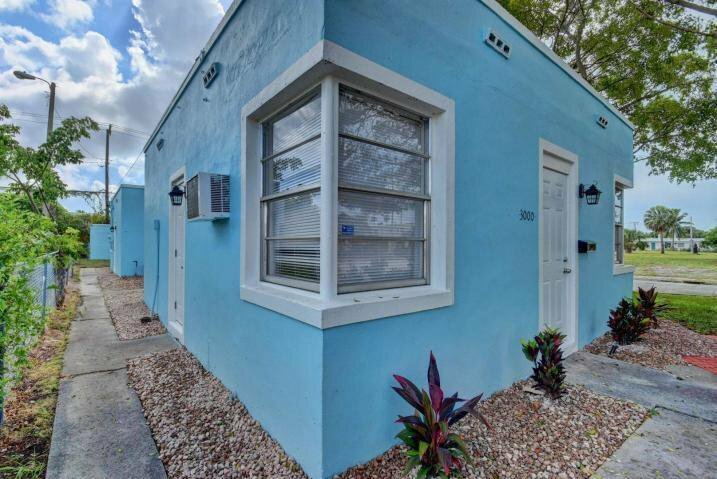 3 blocks from the intracoastal waterway and 4 blocks from all of Old Northwood's quaint cafes, restaurants and shops. 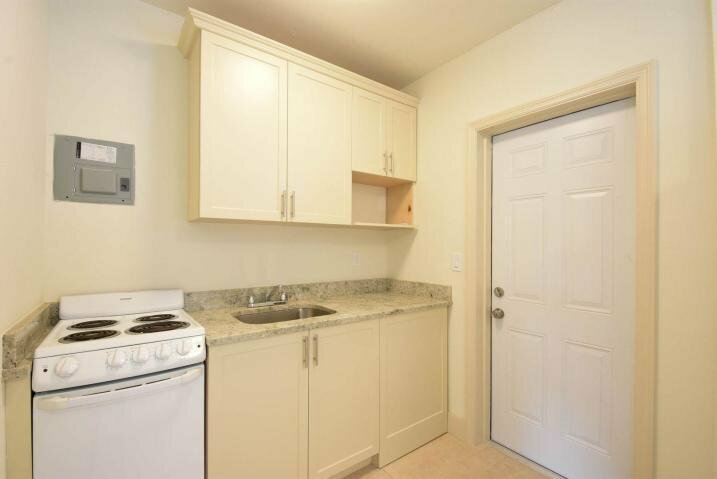 Each home has brand new shaker cabinets, tile and granite countertops. 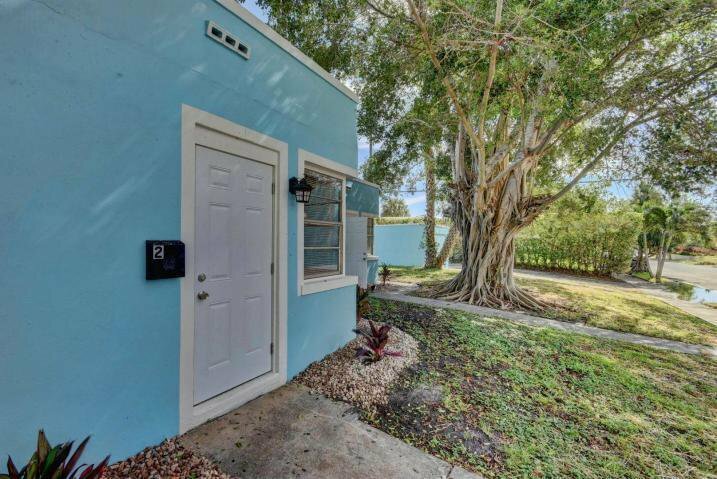 The complex has a great combo of sun and shade provided by some of Floridas most majestic trees. 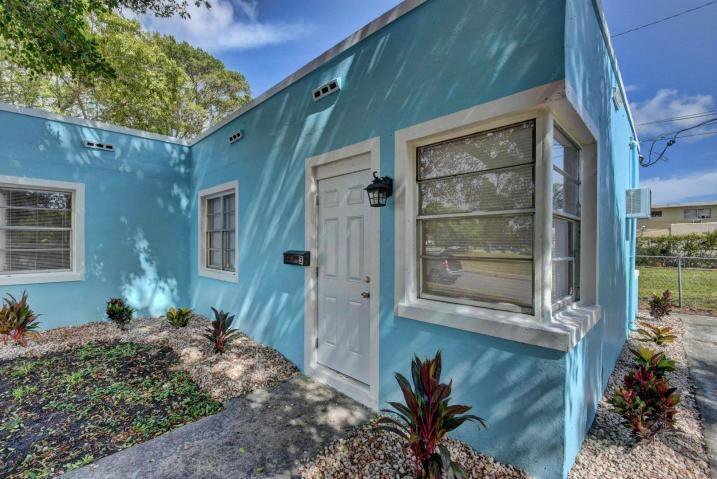 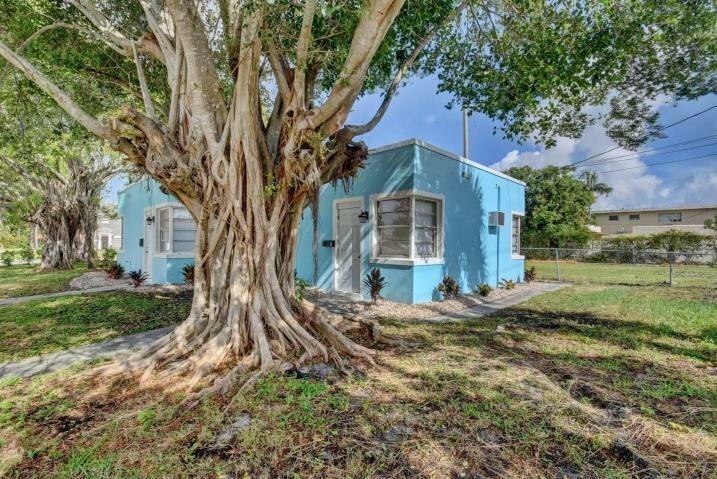 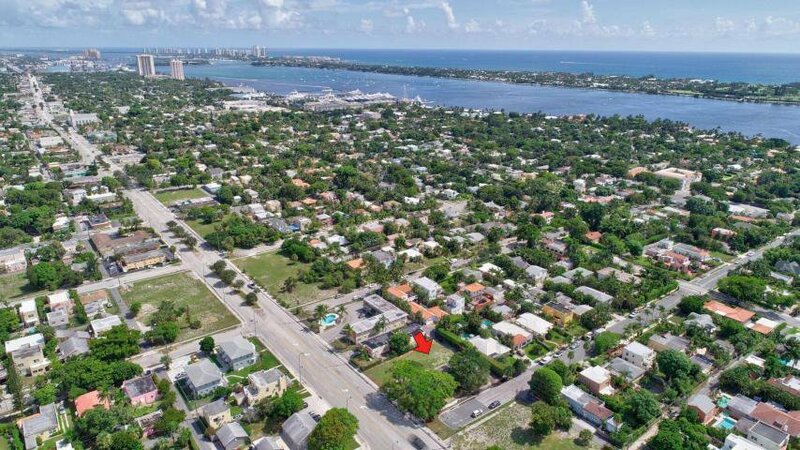 If you're looking to live in one of West Palm Beache's most charming, bohemian enclaves while still being able to save for your dream home, then this is the perfect home for you! 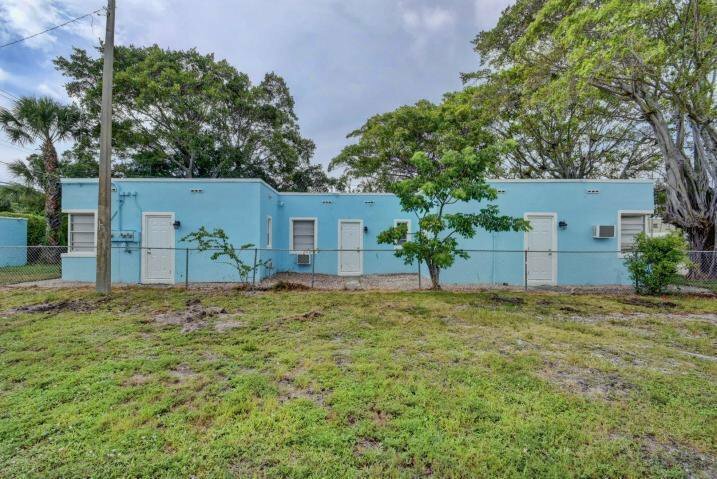 Listing courtesy of Reliance Real Estate Group LLC. 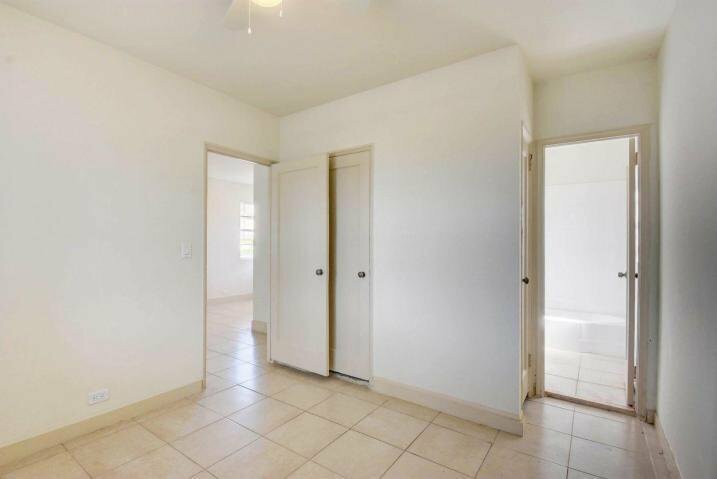 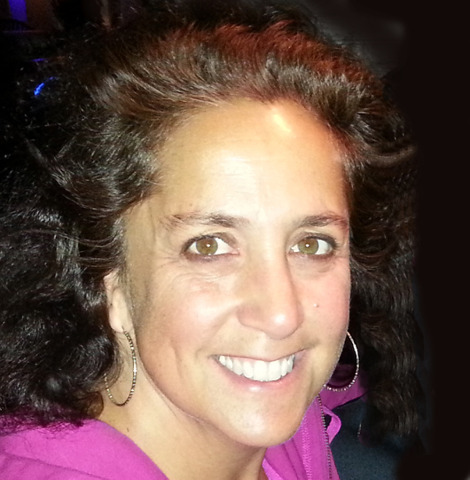 Selling Office: Reliance Real Estate Group LLC.